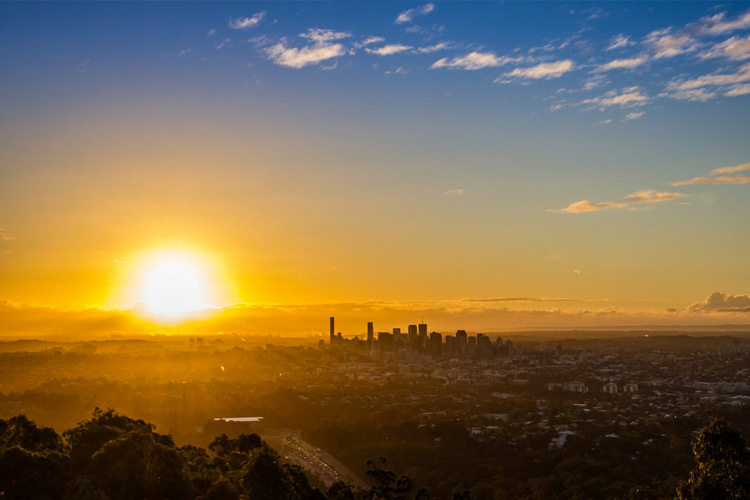 Leading Locations: Mt Coot-tha Brisbane | LEADER OF THE TRACK. If you are ever in Brisbane or live around the Brisbane area, head up to the summit of Mt-Coot-tha. 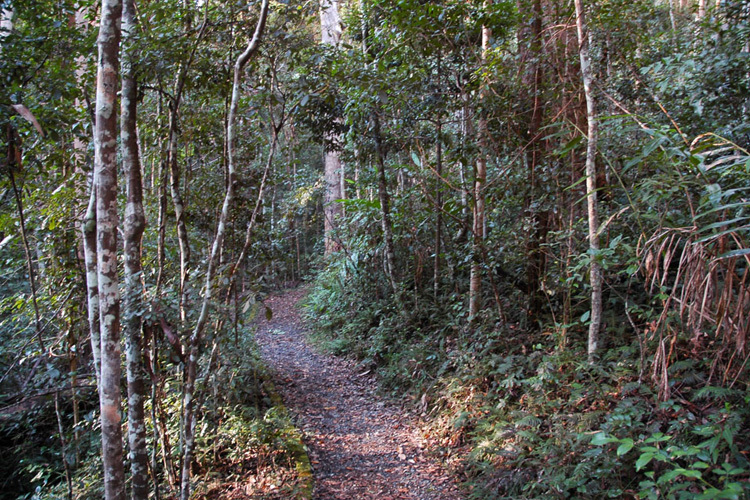 Mt Coot-tha hosts a great range of trails for all levels of runners. Leader of the Track is a huge believer in adding hill runs into your training sessions and this is the perfect mountain as it’s not too long averaging 2km to the summit. There are some challenging sections with varying terrain and steep gradients in areas of the tracks. Hit the mountain at 6am and watch the sun rise from the summit lookout or choose to go later in the day as the shade from the Eucalyptus Trees help to keep you cool. Mt. Coot-tha has many trails however the runners top picks are the Summit Lookout and White Arrow routes which both lead to Kuta Café- Here you spoil yourself when you reach the top with a quality coffee or cool drink to break up the work-out and take in the spectacular views of the city and onwards to Moreton Bay and Stradbroke Islands. 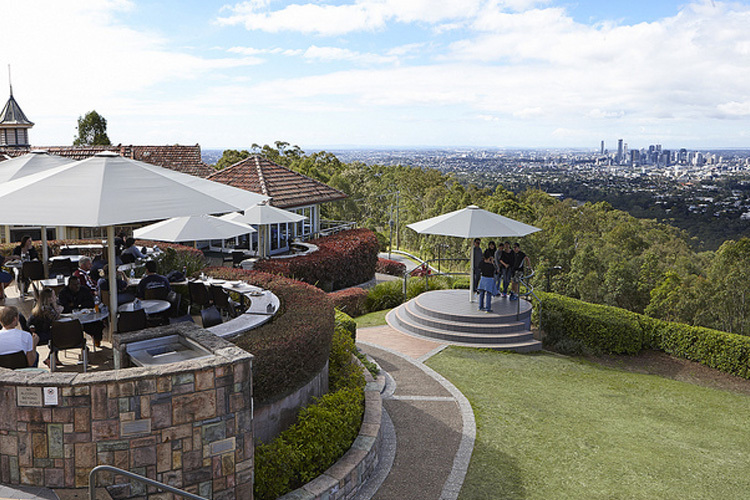 For more information on Mt Coot-tha- Click Here.